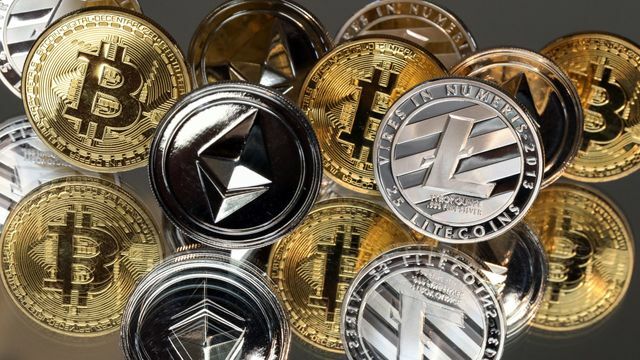 The new policy actually bans ads for various kinds of financial products and services which are frequently associated with misleading or deceptive promotional practices, with a particular focus on crypto-currencies, binary options and initial coin offerings (ICOs). Facebook is keen to reduce the scope for its users to fall prey to the latest types of scams associated with these products, services and practices. Acknowledging that its measures are 'intentionally broad', Facebook has indicated that it may well modify the new policy in due course, to allow genuine and good faith crypto-related businesses to advertise again. Facebook said it had introduced a blanket ban on ads for “financial products and services that are frequently associated with misleading or deceptive promotional practices”, with cryptocurrencies and a type of financial betting called binary options cited among the worst offenders. A Facebook spokesperson said user complaints about scams had triggered the move, which comes less than a month after Mark Zuckerberg, Facebook’s co-founder and chief executive, said he would “study the positive and negative aspects” of cryptocurrency. Facebook’s prohibition includes promotions for ICOs — an increasingly popular, unregulated crowdfunding mechanism in which companies raise money by selling virtual tokens instead of handing over equity.